MG has revealed the latest addition to its line-up, the GS. The Nissan Qashqai-sized car will be officially launched next month, and is the first SUV in the company’s history. As yet, precious few details about the car have been revealed, but the company has said that the GS will come with a choice of three trim levels and a ‘sporty’ turbocharged 1.5-litre petrol engine. Top-spec versions will also have the option of a dual-clutch automatic gearbox – the first time the reborn company has offered such a transmission – in place of the standard manual transmission. 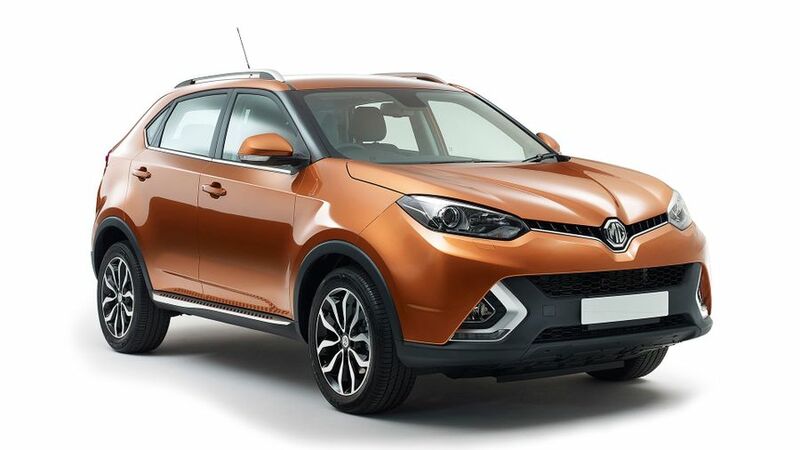 Likewise, MG is yet to confirm how much the car will cost, beyond saying that the prices – which are to be announced in June – will be ‘affordable’ and will reflect the ‘family pricing strategy’. The new GS will be sold alongside the MG3 supermini and MG6 small hatchback, which cost from around £8000 and £14,000, respectively. With that in mind, we expect the GS to cost from around £17,000, which will undercut similarly sized rivals. Interested in buying a MG ?